Discover the steps necessary to begin your Farm to School journey. Learn how to successfully communicate with local farmers as potential vendors. Another major facet of a successful Farm to School program is incorporating nutrition education activities. This can range from in-class curriculum, field trips, food preparation activities, and family engagement. A final defining aspect of a successful Farm to School program is the implementation of a school garden. This can potentially be one of the most invigorating aspects of your nutrition program because of the hands-on experience your students get to enjoy. The summer months of a Farm to School strategy can prove to be the ideal time for unique student and community engagement in your school nutrition program. 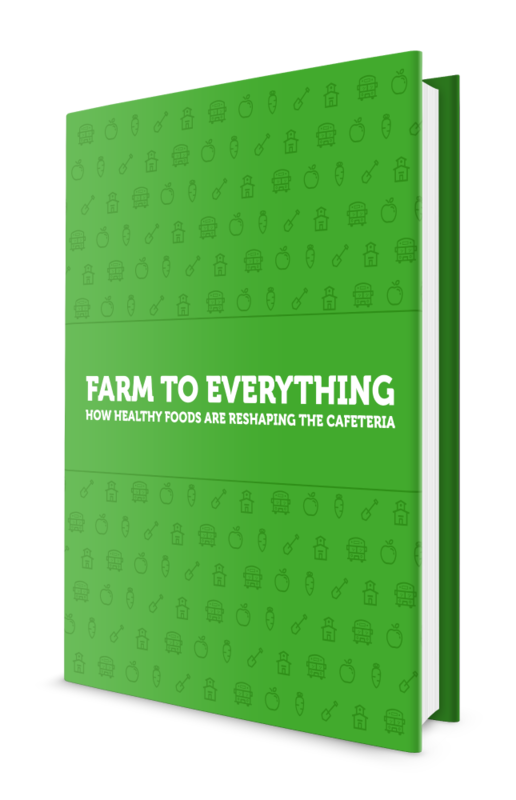 What better way to establish a Farm to Everything culture in your school system than by starting with your Child and Adult Care Food Program (CACFP)?